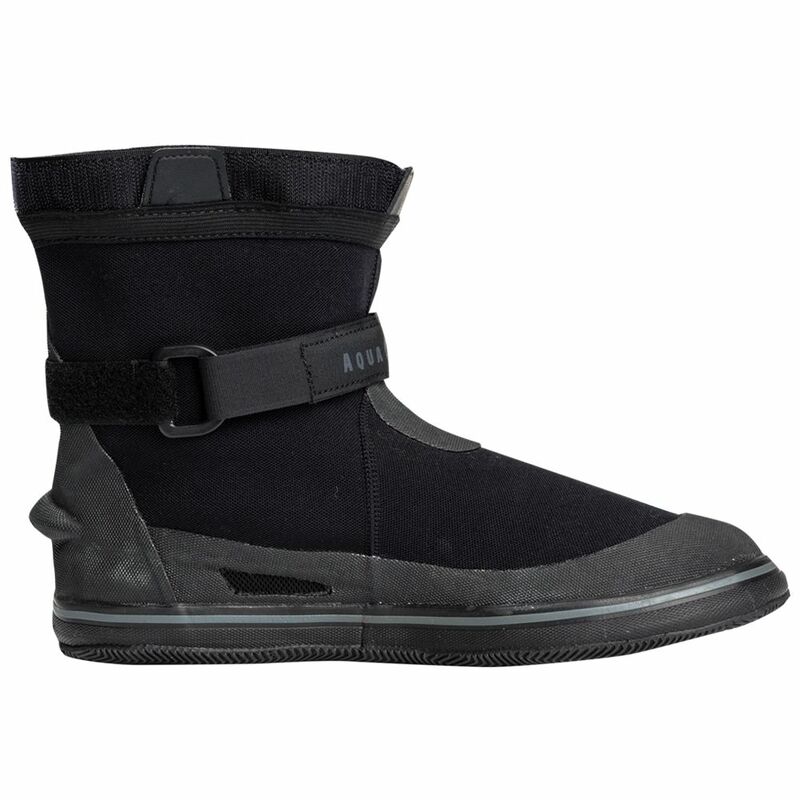 The Fusion Boot has been designed to be used in conjunction with any Fusion Drysuit model. They can remain attached to the suit once installed, and can be removed and reattached as necessary. The adjustable straps, plastic inserts for drysocks and mesh drained all make for an essential and functional Drysuit boot.